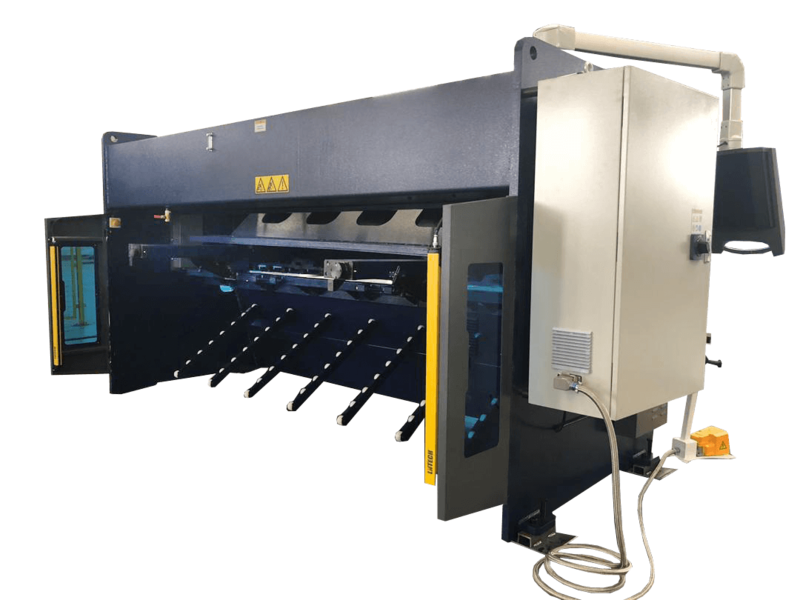 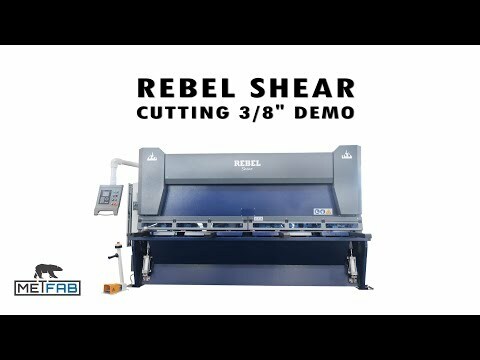 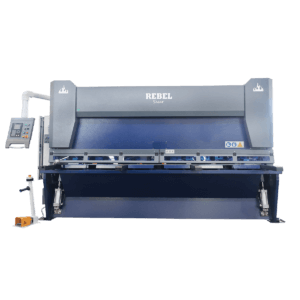 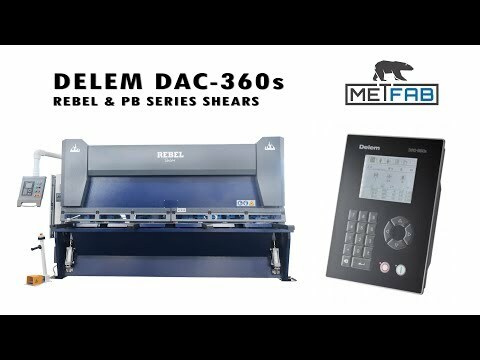 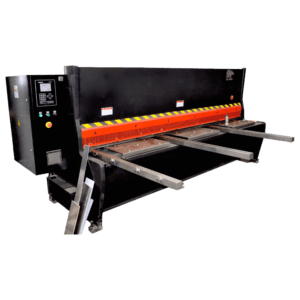 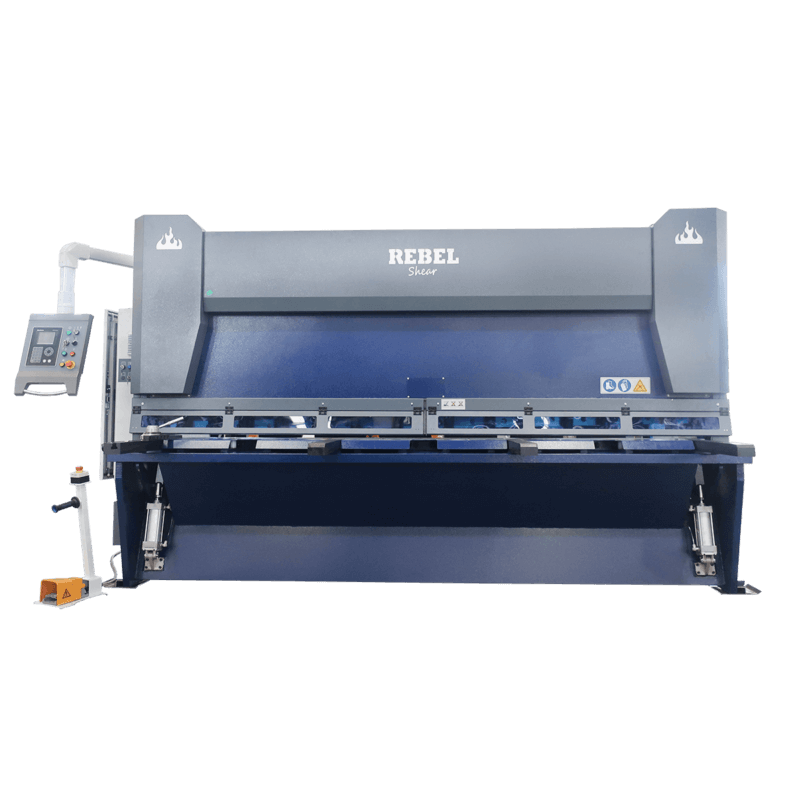 The Rebel shear 5/8″ x 13′ is THE Best Affordable Shear on the Market for cutting 5/8″ steel plate on 13 feet length. 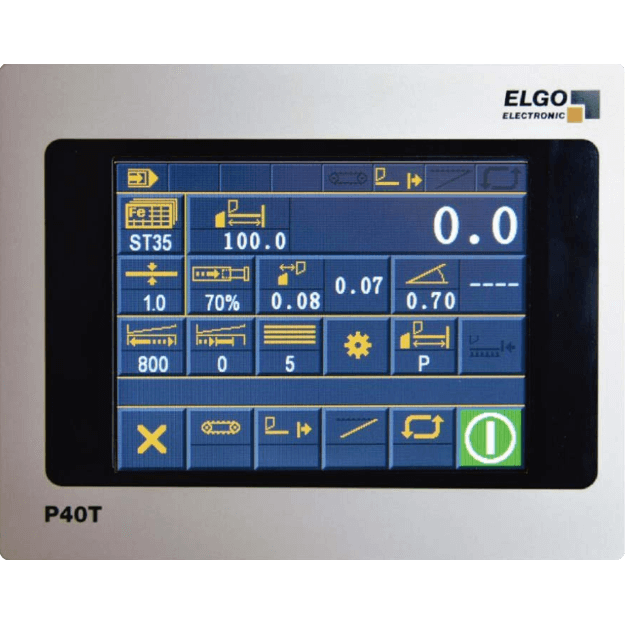 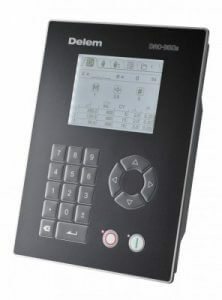 Easy to use, fast, economical and reliable. 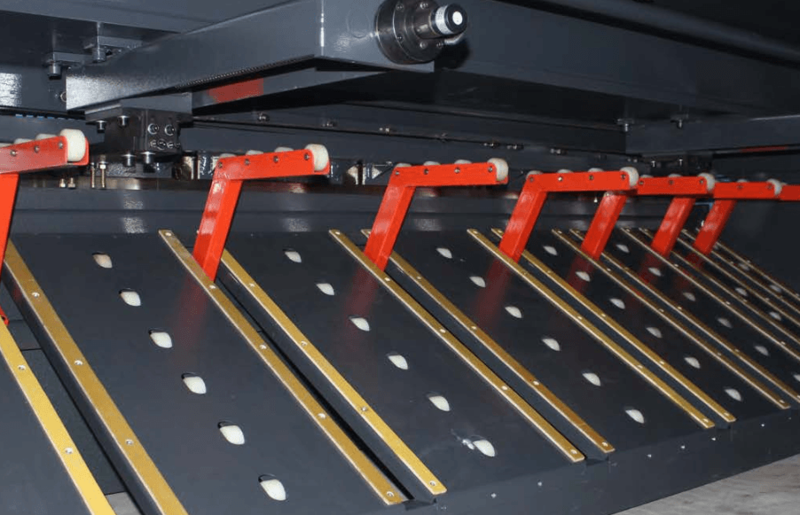 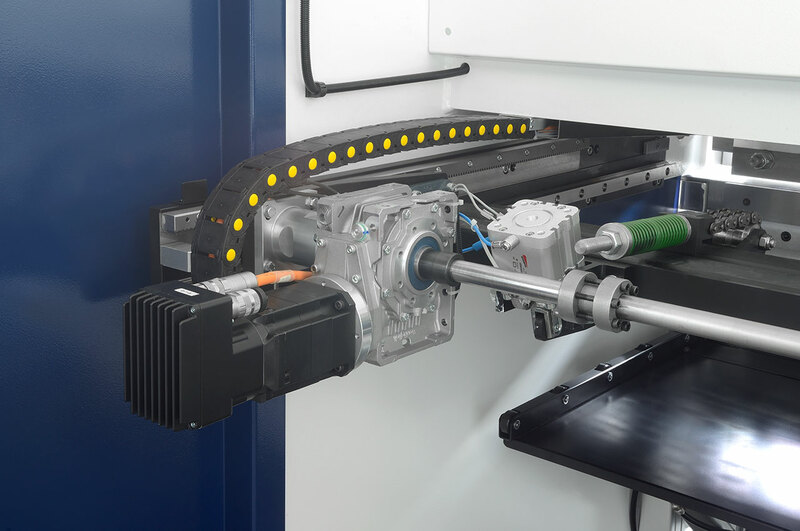 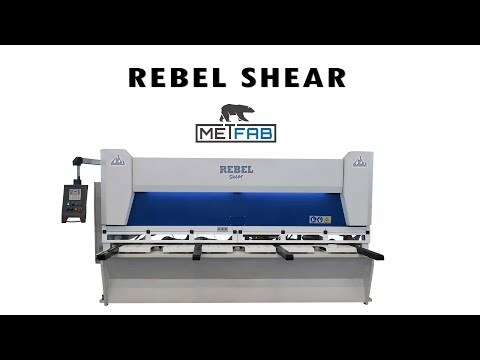 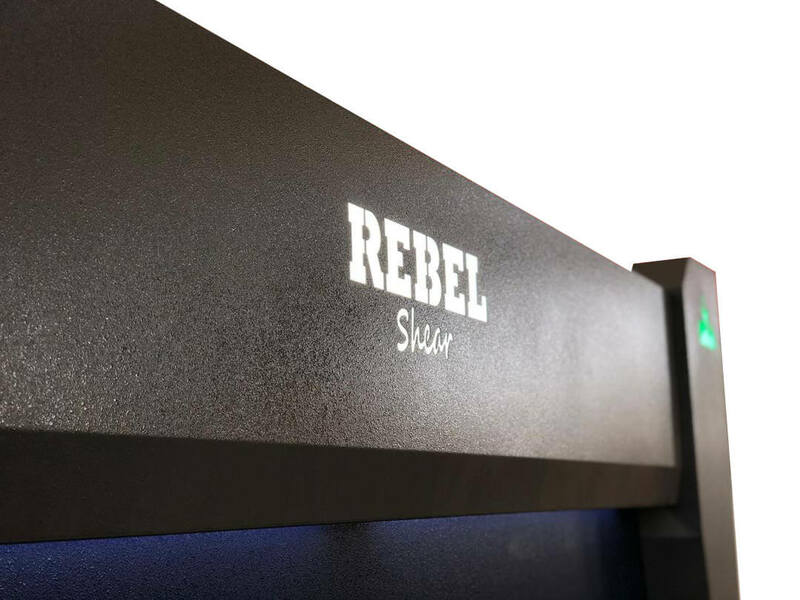 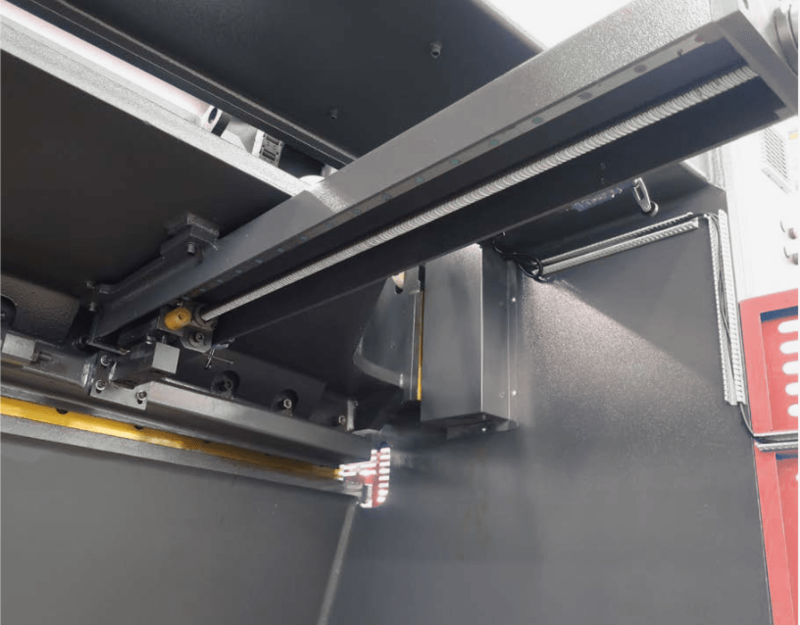 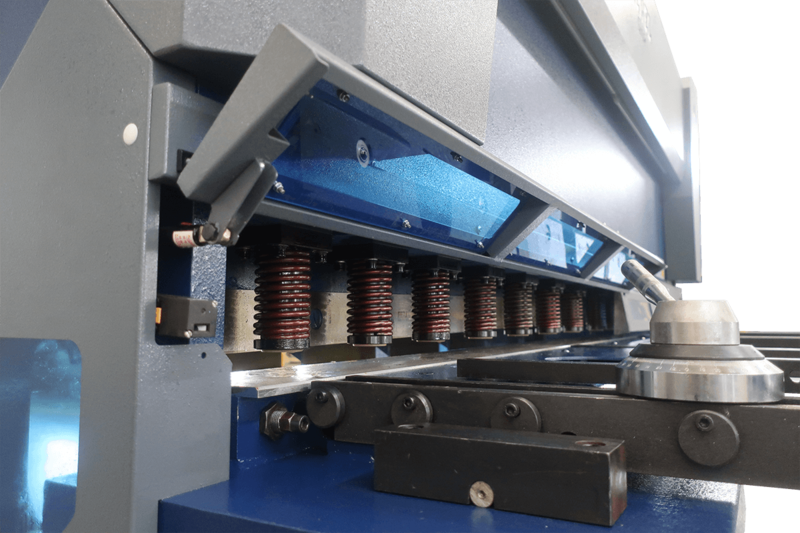 The Rebel shears make smooth and precise cuts, whether on thin or heavy metal, thanks to its hydraulic cylinder adjustment system, which automatically adjusts the pressure on the plates. 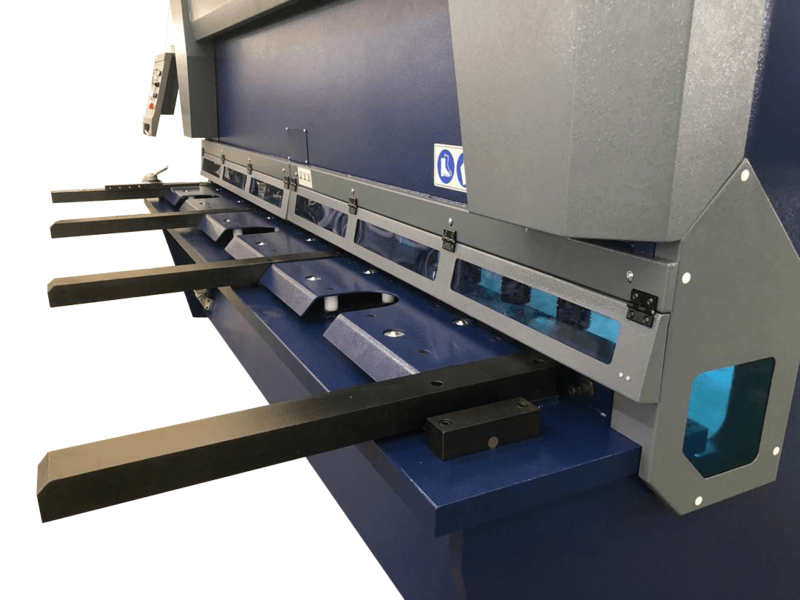 The back gauge tilts and moves along the blade to avoid damage when cutting. The table is equipped with with U-shaped profiles and integrated ball system for easy handling. 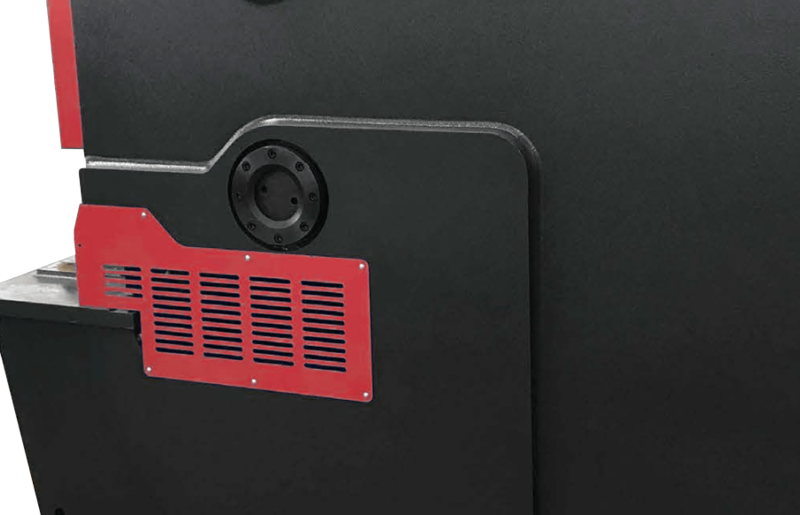 The throat depth can be extended up to 15.75″.